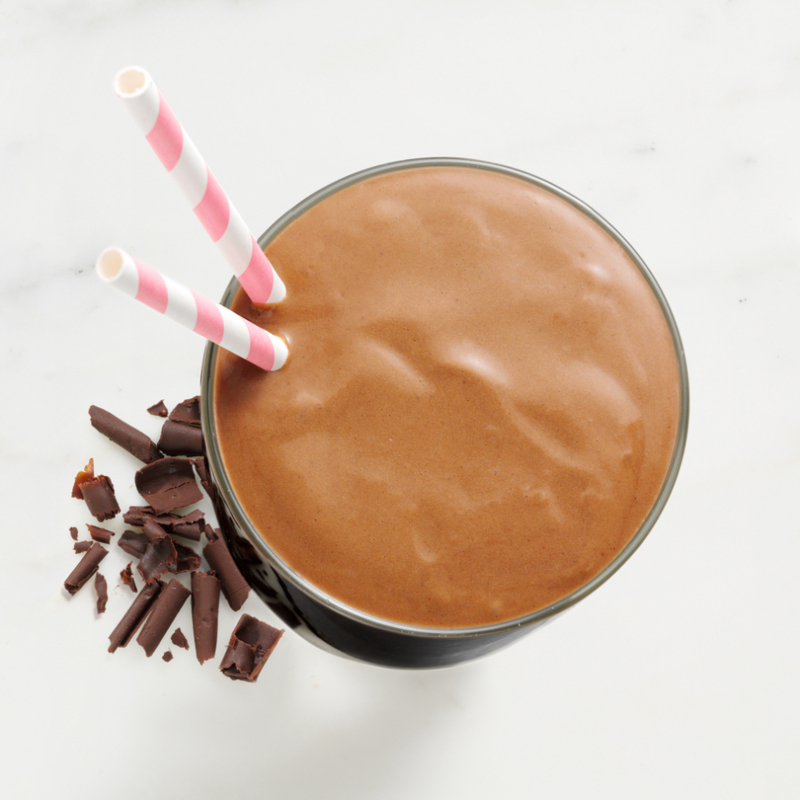 Highest of all our shakes in protein and extra thick and rich, with just a few more calories. 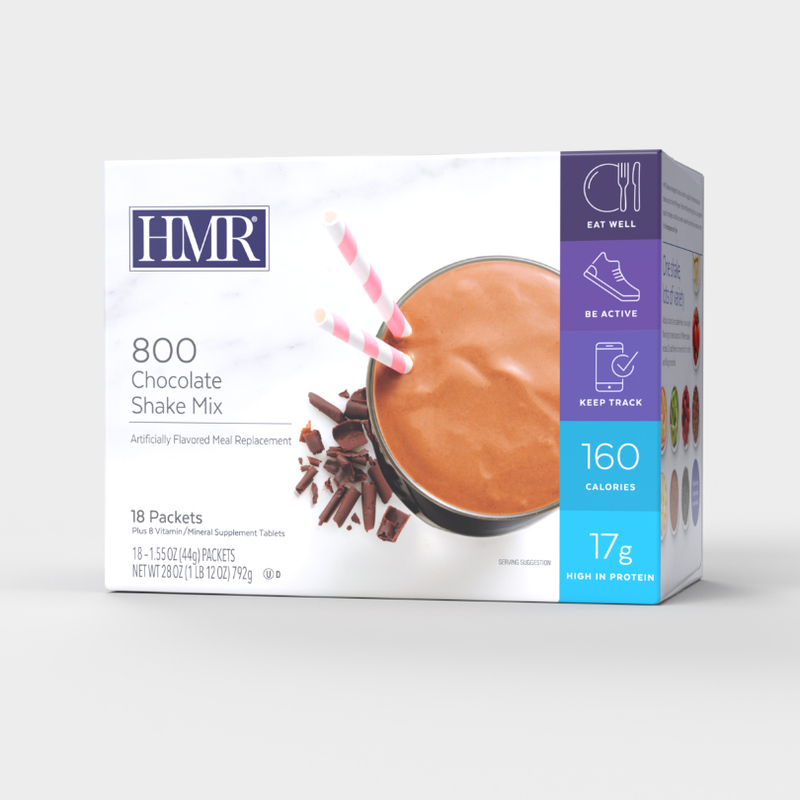 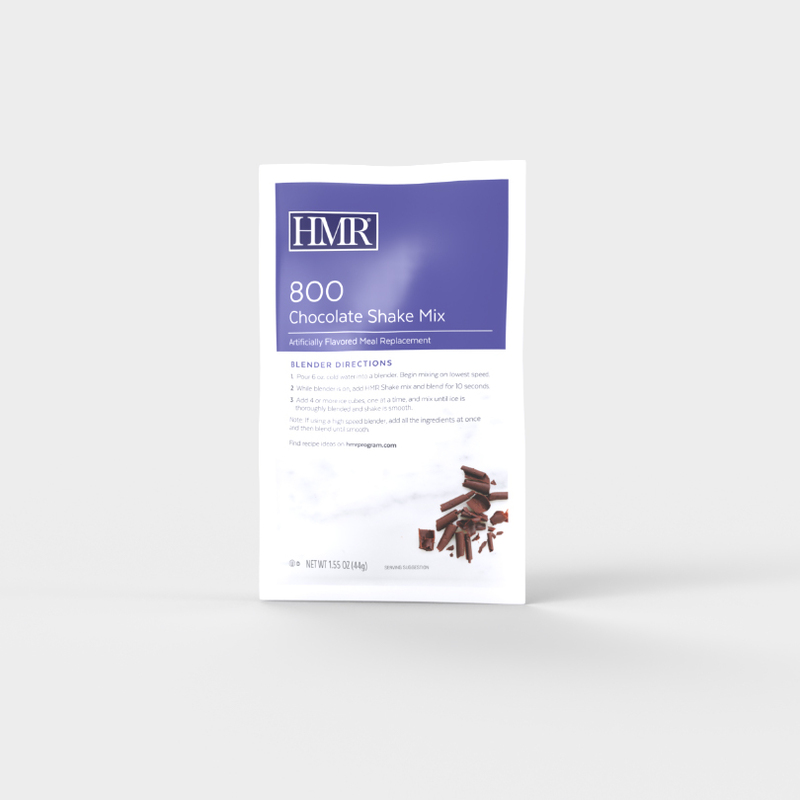 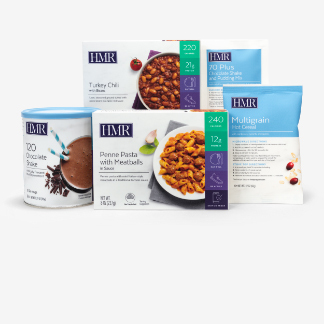 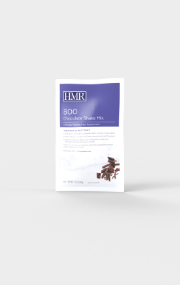 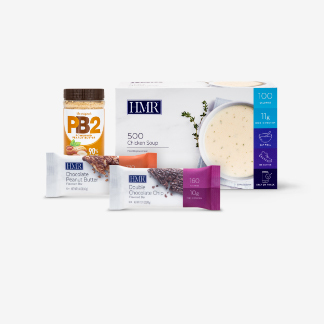 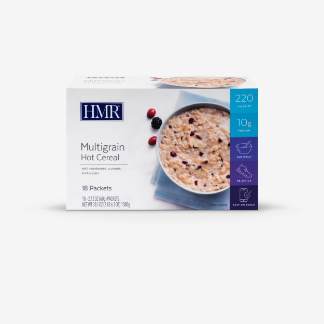 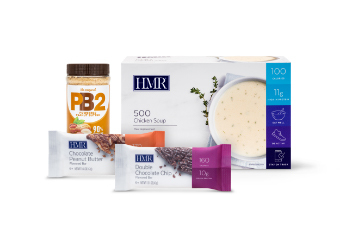 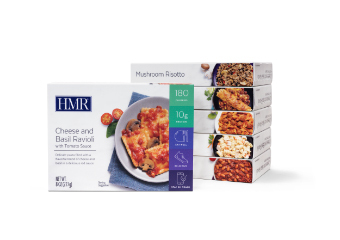 HMR 800 Chocolate is a super-filling meal replacement, with a sweet and creamy chocolate taste. 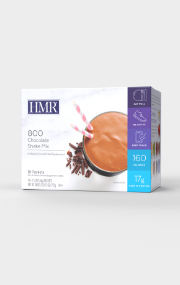 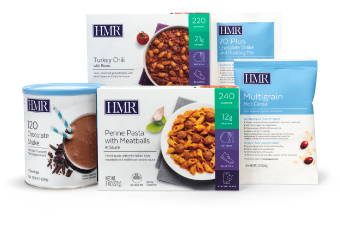 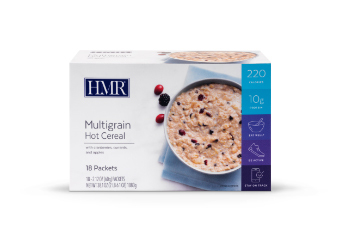 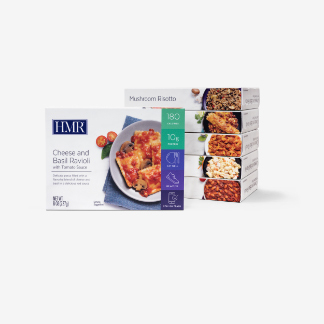 Like all HMR Shakes, flavorings can be added for unlimited variety. 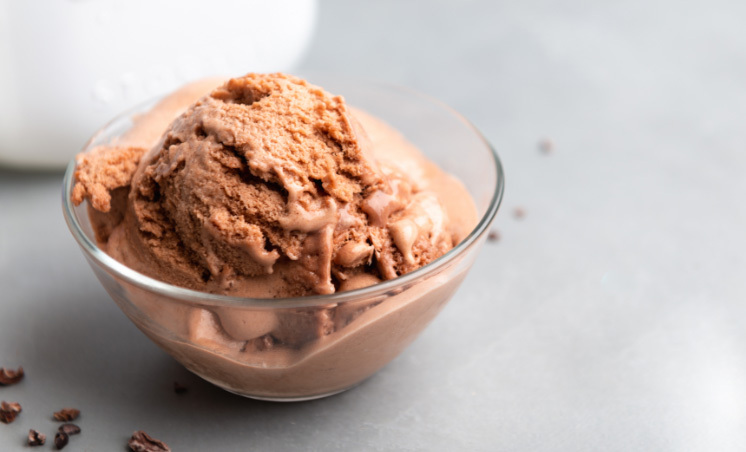 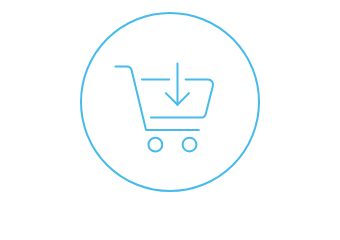 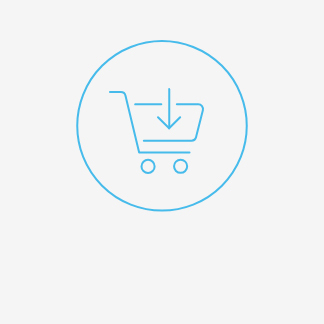 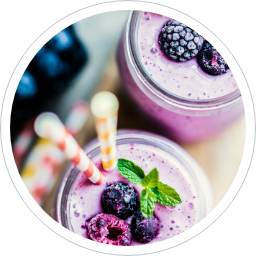 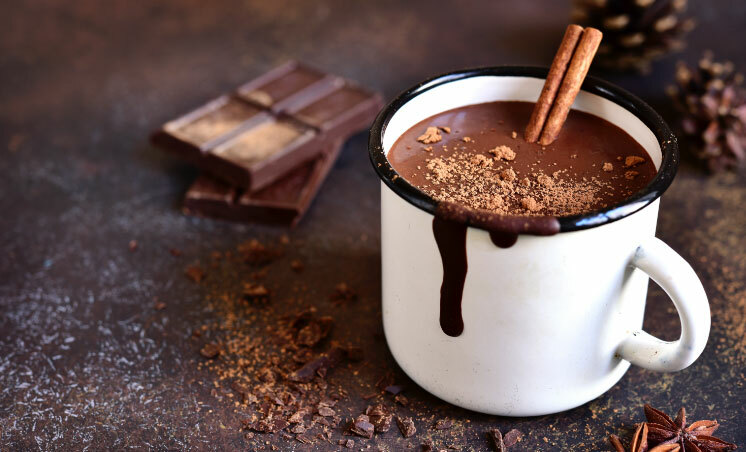 Nonfat Dry Milk, Calcium Caseinate, Whole Milk Powder, Cocoa, Fructose, Egg White Solids, Sugar, Sunflower Oil, Xanthan Gum, Cellulose Gum, Natural & Artificial Flavor, Corn Syrup Solids, Sodium Saccharin, Sunflower Lecithin, Maltodextrin, Sodium Caseinate, Monoglycerides, Silicon Dioxide, Tocopherols And The Following Vitamins And Minerals: Sodium Phosphate, Potassium Chloride, Potassium Phosphate, Calcium Phosphate, Vitamin A Palmitate, Vitamin D3, Phytonadione (Vitamin K1). 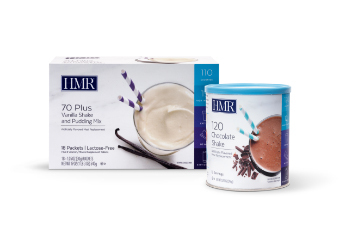 Contains: Egg, Milk.